This volume opens a new avenue toward understanding the politics and policies of many U.S. presidents. For years, leading scholars have largely ignored the religious factor in their studies of presidents. 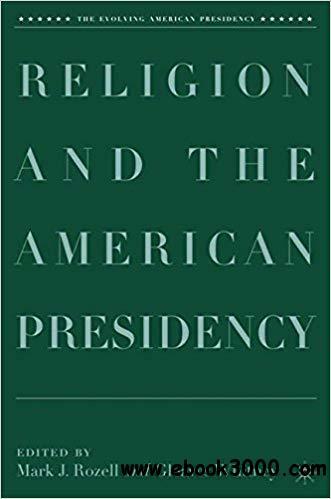 Yet, as the essays in this book reveal, religion has had an enormous impact on many critical presidencies in U.S. history. Contrary to the conventional wisdom, these essays reveal the deeply religious side to such presidents as Truman, Eisenhower, and Reagan, among others.